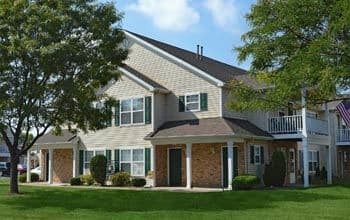 Union Square Apartments is an apartment community featuring one, two, and three-bedroom apartments for rent in North Chili, NY. 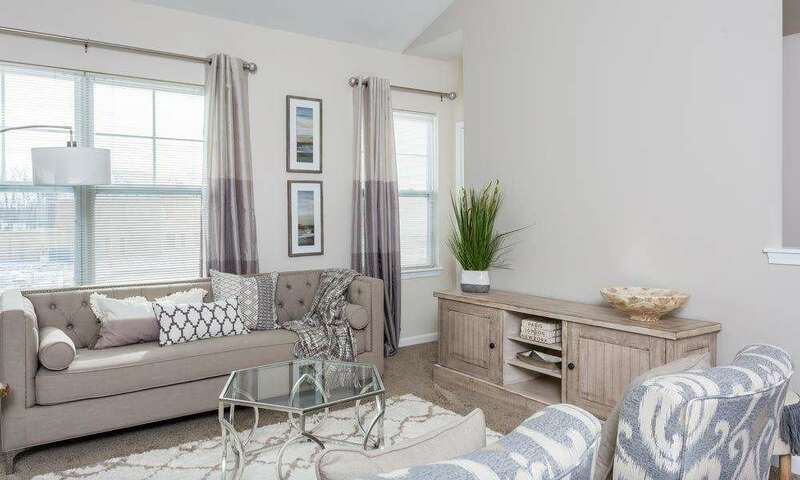 Enjoy the lifestyle offered by our convenient location, beautiful interiors, and impressive amenities. 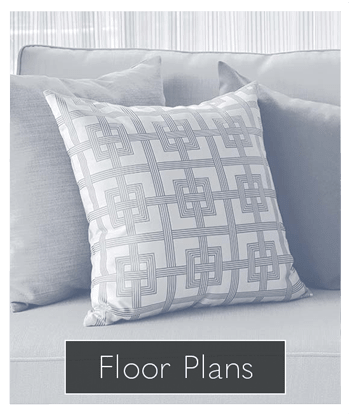 Union Square Apartments provides quick and easy access to a plentitude of dining, shopping, and entertainment venues. Now Leasing for Phase Two. 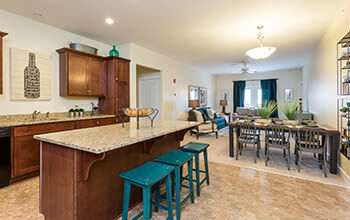 One Month Free Rent on Phase Two Apartment Homes. Click Here to Apply for Our Brand New Apartment Homes! 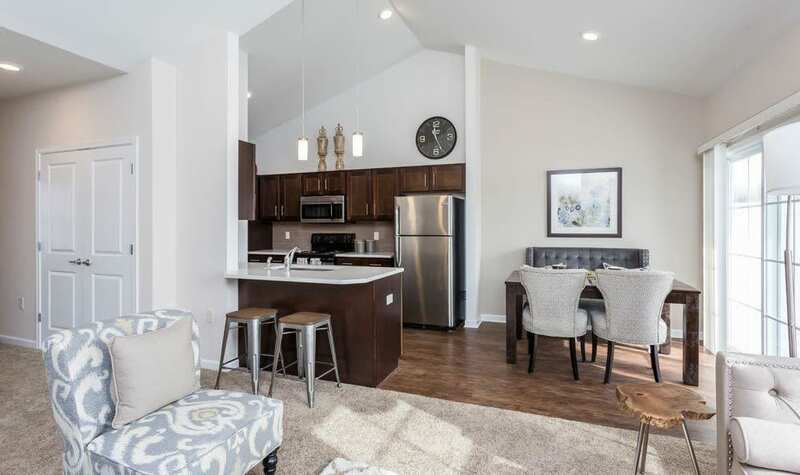 We offer contemporary floor plans in a country setting to provide you with the best of both worlds, a relaxed atmosphere, and modern amenities. 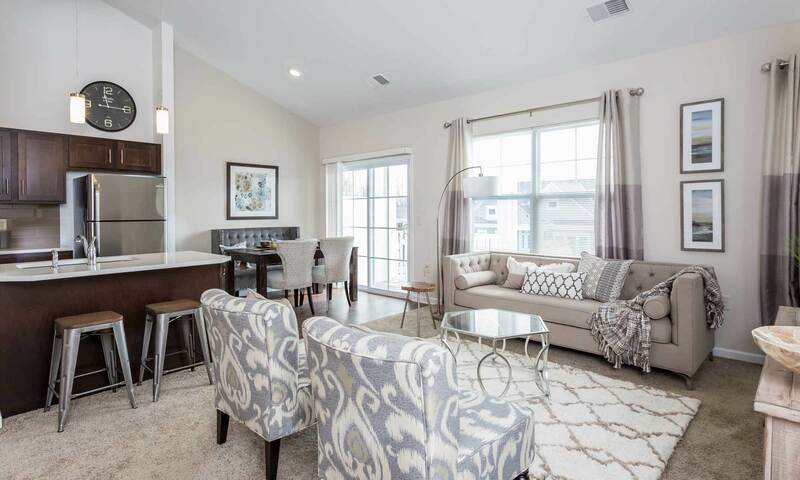 Your new home at Union Square Apartments boasts picturesque views of our grounds, a fully equipped kitchen, stainless steel appliances, quartz countertops, and a garage. Plus, you'll love the convenience of in-home laundry. Whether you’re new to town or a long-time resident, Union Square Apartments has the right space for you. 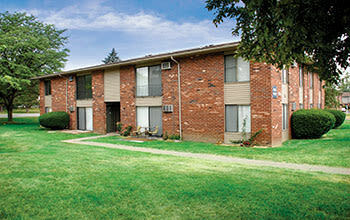 Located in Chili, NY, apartments at Union Square are ideal for escaping hectic Rochester city life. With major roadways, employers, and Roberts Wesleyan College all nearby, Union Square Apartments is perfectly located in Chili. Our central location makes it easy to manage your everyday needs, whether it be grocery shopping or grabbing a bite to eat nearby. 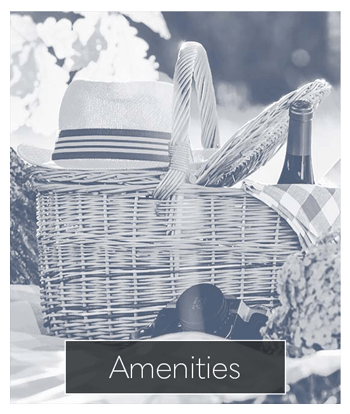 Union Square Apartments offers the perfect mix of spacious apartments with an abundance of amenities to enjoy. We provide all this, plus so much more, in an ideal location where you can settle in and live your best life. 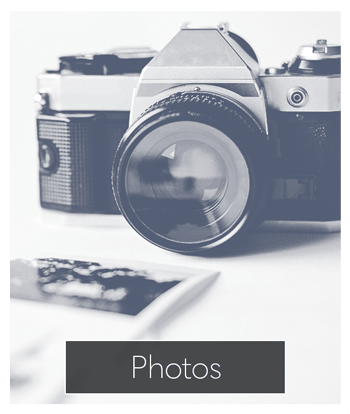 Union Square Apartments is a pet friendly apartment community in Chili, NY. Cats & dogs love our serene setting just outside of the city. For brand new, well-located apartments with a great view, look no further than Union Square Apartments. 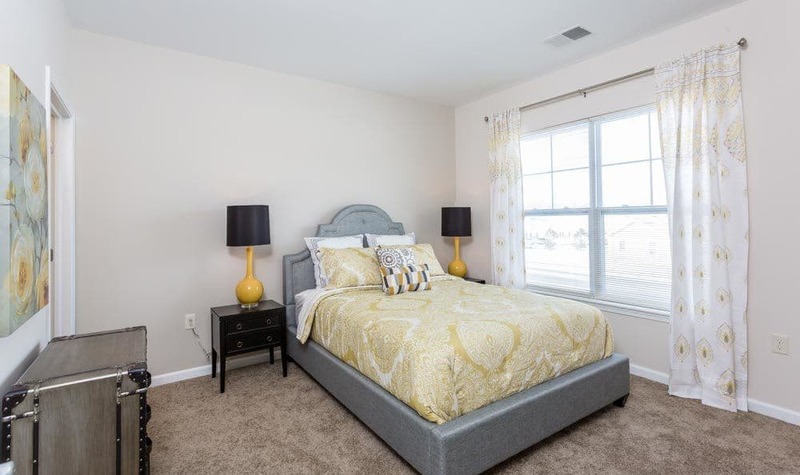 Your perfect apartment home is waiting for you to come home.